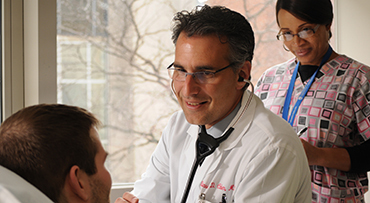 Explore how UChicago Medicine is advancing the boundaries of science, medicine, health and wellness. 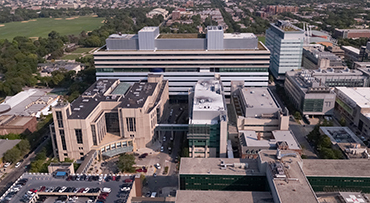 The University of Chicago Medicine main campus is located in Chicago's historic Hyde Park neighborhood, an area that's home to an abundance of cultural and educational attractions. In Hyde Park, you'll find the world-famous Museum of Science and Industry, as well as many diverse restaurants, family parks, cozy bookstores and coffee shops. 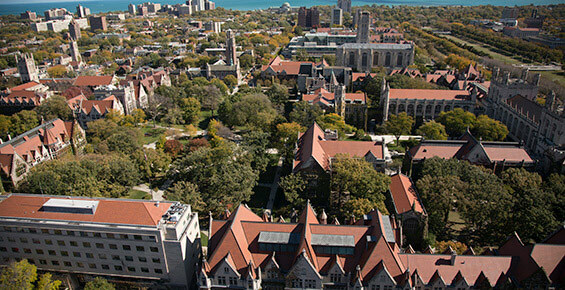 During the academic year, approximately 23,000 University of Chicago students, faculty and staff are on campus each day. Many of these people not only work or go to school in Hyde Park, but they live here, too. 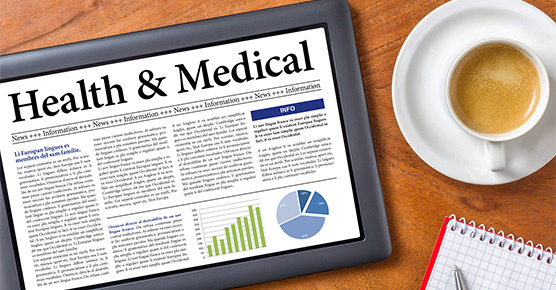 A number of hotels in the Hyde Park and Chicago area provide rooms at discounted rates to patients and their families. Find out more about hotel discounts. 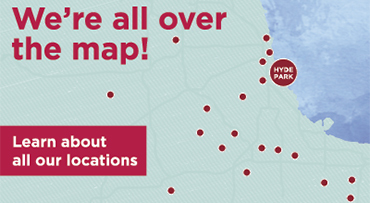 Download UChicago Mobile for quick access to helpful campus resources, including a calendar of events, points of interest, news, maps and transit, including the University of Chicago bus tracker. UChicago Mobile is available for download on Android (Google Play) and Apple (Apple App Store) devices. At this landmark museum, you can digitally navigate through a large-scale 3D animation of the human heart, watch baby chicks hatch from their eggs, tour a coal mine and view a breathtaking IMAX film. 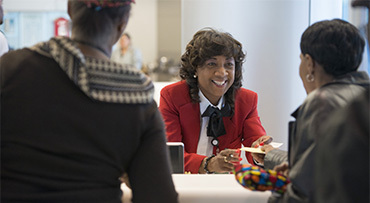 Located across the street from the University of Chicago Medicine campus, this popular museum is devoted to preserving and interpreting the historical achievements and experiences of African-Americans. This architectural masterpiece is a spectacular venue for concerts, theater and lectures by internationally known speakers. Designed in 1909, the Prairie-style Robie House is considered one of Wright's finest achievements. Located in Jackson Park, this garden features traditional Japanese elements such as an arching moon bridge, peaceful lagoons, colorful flowers and lush plants and trees.